During the recent Ghostbusters furore, enraged opponents claimed the movie would ruin their childhood. As someone who grew up with the Harry Potter book series – preparing for GCSEs while the characters stressed over their O.W.L.s – I can happily declare that this affectionate, spellbinding work only enhances that treasured experience. It’s both nostalgic and thrillingly new, a smartly crafted love letter to J.K. Rowling’s invention and to theatre itself. 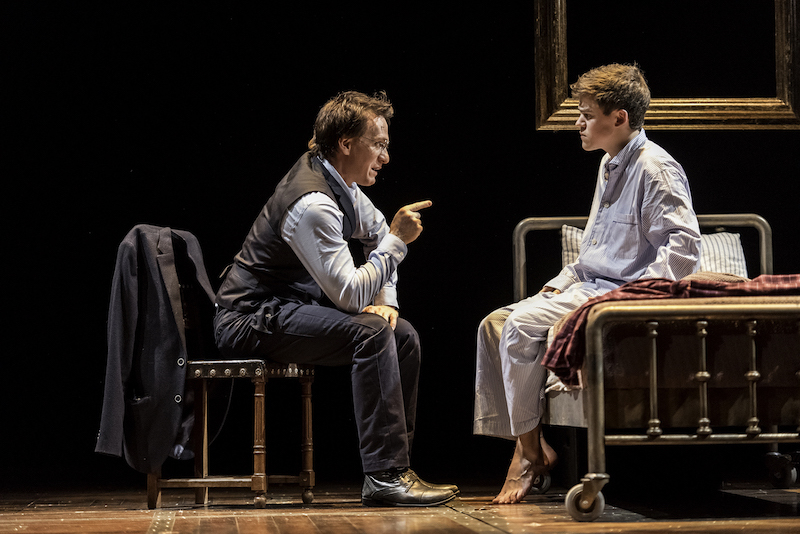 This entry was posted in Journalism, Theatre and tagged broadwayworld, cursed child, harry potter, harry potter and the cursed child, jack thorne, jamie parker, jk rowling, john tiffany, london, palace theatre, review, theatre, west end. Bookmark the permalink.